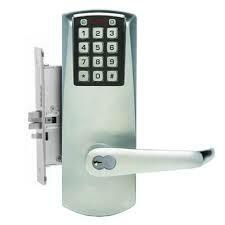 Complete Opening Maintenance including Hardware Repair, Door Closer adjustment, and Strike adjustments. In short, just about anything to do with a door opening for commercial locksmith customers. Access Control from simple keyless entry (pushbutton locks) to more featured systems offering multi user/audit trail/timezone capabilities. 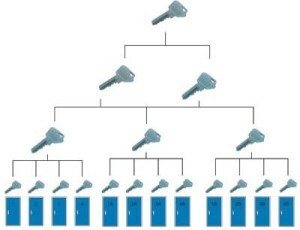 These locks can make life simple or control high security facilities. The control is yours. 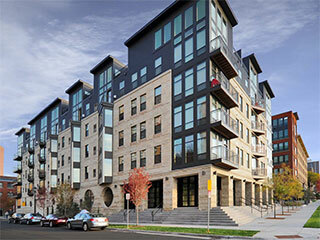 Master Key Systems can help building managers, maintenance staff, and owners stay organized. Large numbers of doors can be keyed according to which people require access to the area. 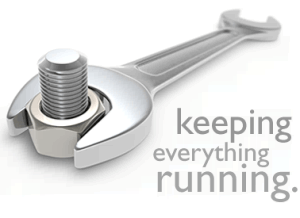 A properly designed system will minimize maintenance costs. Security Consulting can identify flaws with building security or help with difficult openings. 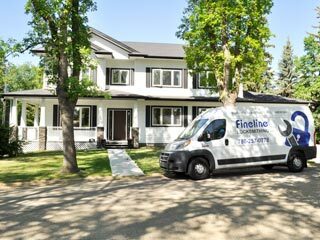 Contact Fineline to book a survey or request a quote. Hardware Installation/Replacement. 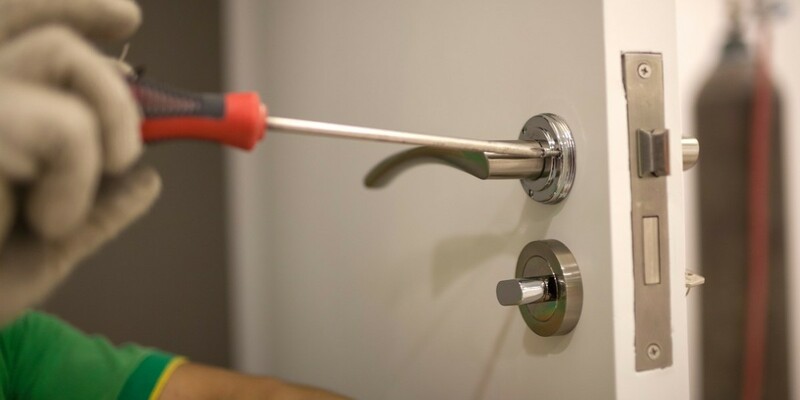 Fineline Locksmithing can install panic hardware, door knobs/levers, deadbolts, door closers, weather stripping, astricals and blockers plates, peep holes, kick down doors stops, and much more. Increase Energy Efficiency with properly installed weather stripping and door sweeps. It costs too much to heat the world, so let Fineline Locksmithing make sure your building’s openings are properly sealed. 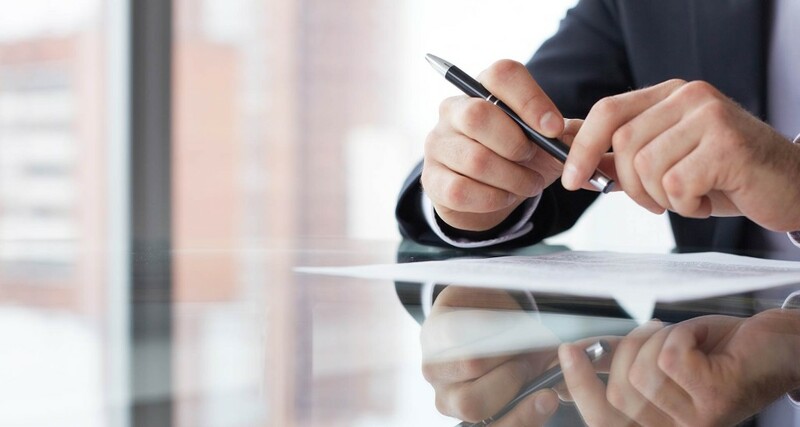 Fineline Locksmithing is part of the PLAA – Pofessional Locksmiths Association of Alberta and is committed to operate as a trusted business. Also, we are certified journeyman locksmiths by Alberta Government – Edmonton. Our locksmith service is trusted by many commercial customers.